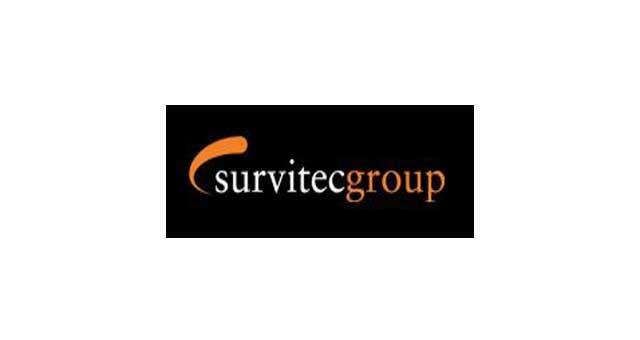 Survitec Survival Craft in Great Yarmouth supply and maintain certified marine safety equipment to oil & gas, shipping and cruise customers around the world. Their experience and expertise are the foundations for their services and products. 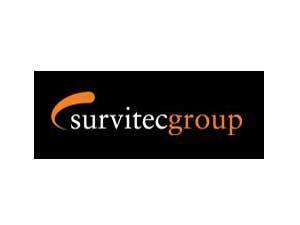 Since 1991 Survitec Survival Craft have grown their capabilities and global network of bases to support your safety objectives. Enter Harfreys Industrial Estate from the A47 and along William Adams Way. Turn right onto Harfreys Road, turn left onto Boudary Road and left again onto Brinell Way where Survitec Survival Craft are located.